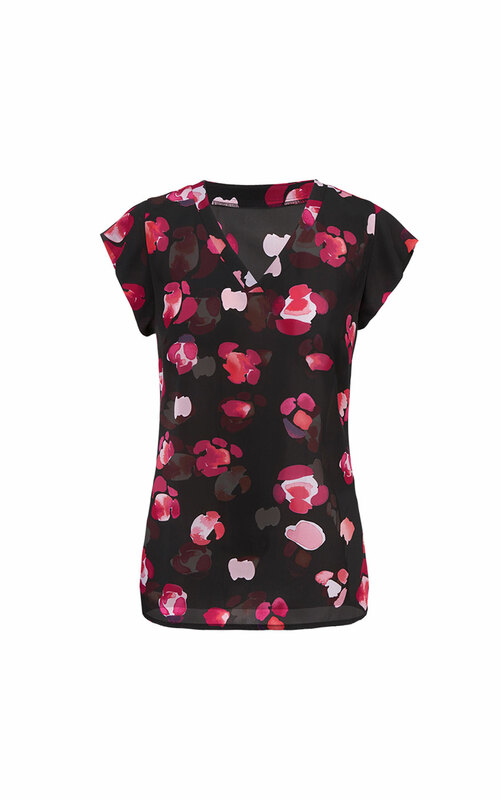 This smooth and lightweight blouse has a body-skimming silhouette and a gorgeous V-neckline with cap sleeves. 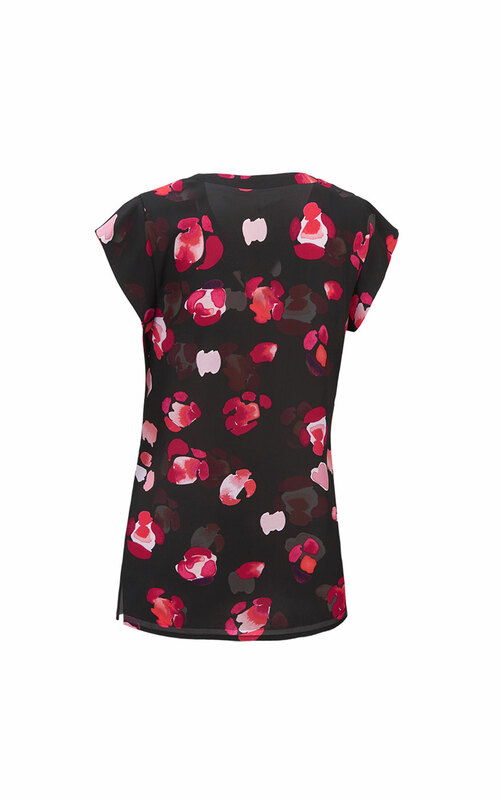 The Petal Blouse adds whimsy to any outfit with a gorgeous floral print over a sleek black ground. Wear it with the Petal Skirt for a matching outfit. 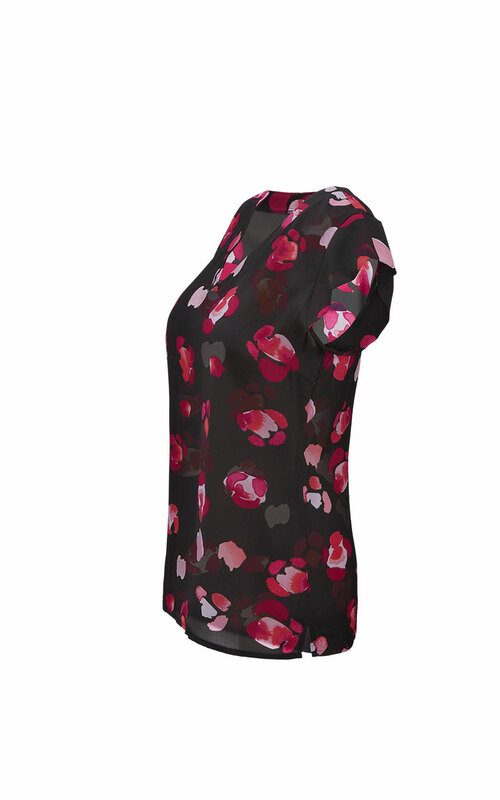 Loving the Petal Blouse? 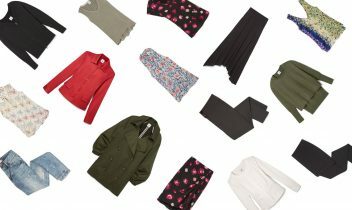 Share how you’re wearing it on Instagram, and browse through all the inspired ensembles for fresh ideas.